Gift of Miss Ellen T. Bullard. Described by art historians and admirers alike as the last of the old masters and first of the modernists, Francisco de Goya, painter and printmaker, created remarkable images of nobility, war, nightmares, bullfighting and even roller-skating that have beguiled and sometimes perplexed viewers for over 200 years. The Kimbell Art Museum in Fort Worth will give Texas art lovers a new and unique perspective on the complex genius with the exhibition Goya in Black and White, Oct. 7-Jan. 6, 2019. George T.M. Shackelford, Kimbell deputy director, conceived of the exhibition as a way to explore Goya’s prints and drawings, but also as a complementary show for an exhibition of fellow-Spaniard Cristóbal Balenciaga’s costumes and accessories, opening in October. 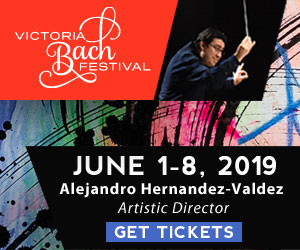 Shackelford brought the idea to the Museum of Fine Arts, Boston, which holds one of the finest collections of Goya’s works on paper in the world. Stephanie Stepanek, the MFAB curator of prints and drawings, took the concept of Goya in Black and White as a chance to explore the many themes and possibilities the title conjured. Working with Shackelford and Kimbell curator Nancy Edwards, Stepanek selected 87 objects, predominately prints and drawings, for this focus on Goya as one of the art world’s greatest printmakers. 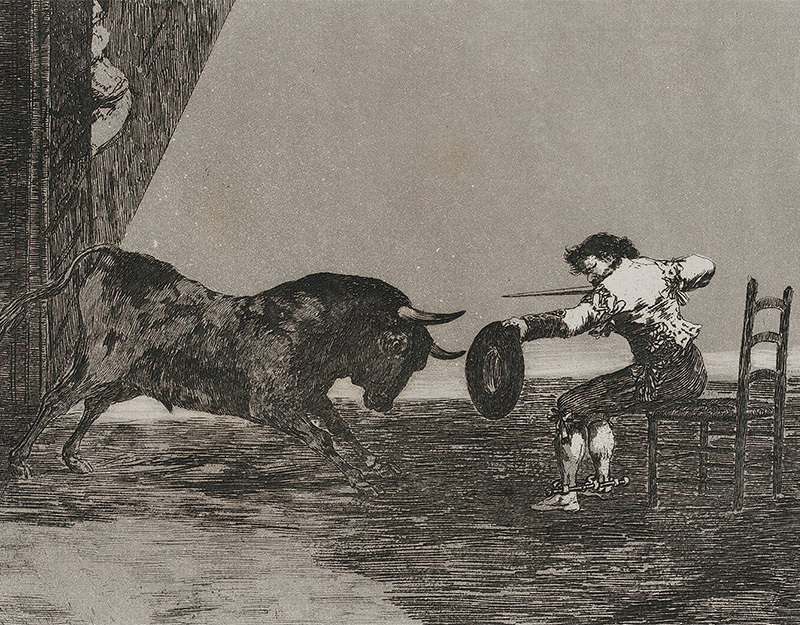 Though the exhibition will include some of Goya’s best-known prints, like The Sleep of Reason Produces Monsters from his Caprichos series, as well as selections from other principle series including: Disparates, Disasters of War and his bullfighting scenes, Tauromaquia, Stepanek decided the works called to be organized by themes instead of chronologically. Like “Fashion and Folly” many of the other sections of the exhibition examine the nature of dichotomies and contrasts in Goya’s black and white works on paper and have titles representing those contradictions: “Black Line and White Light,” “Night and Day” and “What a Spectacle.” But perhaps the title of the section “Balancing Act” reveals a deeper pattern to Goya’s work, that the balance and space in between the polar opposites reveal the greater truth of the life and images the artist depicted. “Goya really is about ambivalence and presenting two points of view, and this relates to his walking a tightrope politically as well. So much of his imagery is balancing. There are the black and whites but there are a whole lot of gray areas, too. He understands that the nuances are really what make us human. Goya is really about the space between the extremes,” says Stepanek. Throughout the various sections, the exhibition will constantly return to those nuances and the grays that the black and white together create, both visually and metaphorically. Perhaps one of the greatest examples of the truth in the space between the blacks and whites comes from the famous yet very rare print, The Seated Giant. In this way, the exhibition might give Goya-lovers a new perspective on the connection between the artist’s vision and the medium of printmaking. 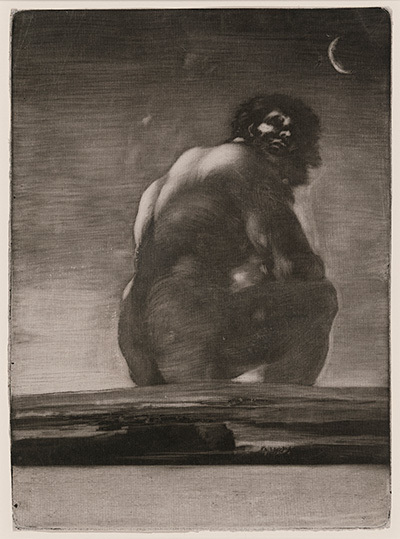 “The intent is to show Goya’s ideas and Goya the printmaker—who people might not be so familiar with—and how the printmaking techniques have informed the images as well as the images themselves,” says Stepanek. Kimbell curator Nancy Edwards believes the exhibition will become both a wonderful introduction to visitors who perhaps only know the artist as a painter and to those Goya gourmets. “Even though so much of this is really dark, there’s humor. 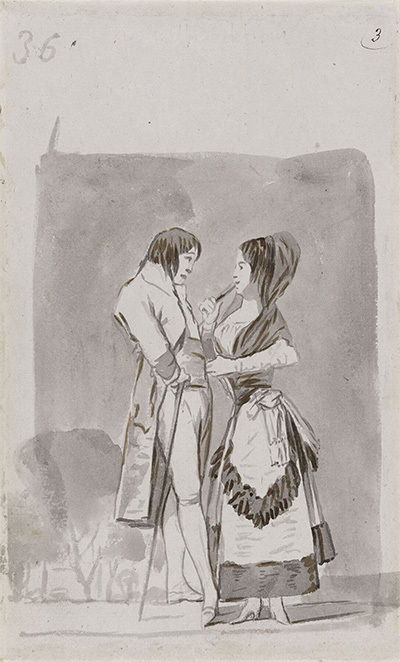 I think that the variety and seeing a genius at work is going to be a great introduction to Goya,” says Edwards, but also notes that such a variety will also allow those who know Goya well to better contemplate the depth and breadth of his prints than if the exhibition only showcased a single series or followed a strict chronology. Centuries after his death, we perhaps continue to turn to Goya because he seems to have seen our own 21st century despairs, humor and nightmares, but rather than an ability to see into the future, he instead perhaps saw some timeless truths about humanity.